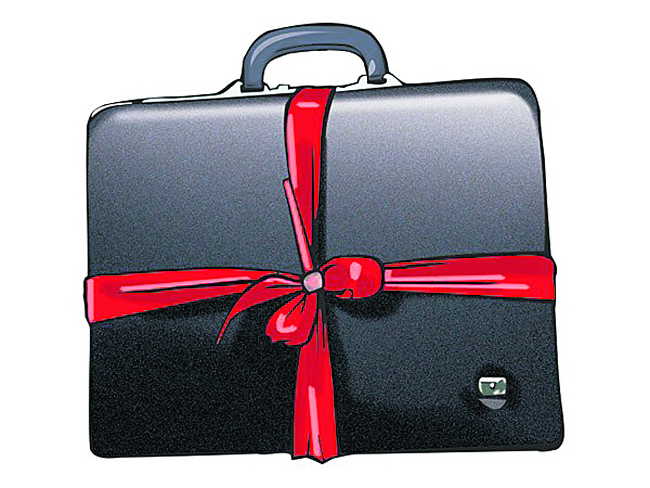 KATHMANDU, May 17: Two budgetary programs allocated for development projects directly picked by parliamentarians will be discontinued in the new budget, according to officials involved in preparation of budget for Fiscal Year 2017/18. Discussion is underway at the Ministry of Federal Affairs and Local Development to directly send all such funds to the local units. "As elected representatives are assuming their office at local units soon, there is no point in allocating funds through parliamentarians as local bodies can select projects on their own," an official of MoFALD said, requesting anonymity as he is not authorized to talk to media persons. Spending made under the Constituency Development Fund has been often questioned. Office of the Auditor General has also pointed out several shortcomings in budget spending in its audit reports. Lawmakers have been found allocating funds even to Non-Government Organizations. Similarly, budget has been dispersed in petty projects to appease political cadres. Under the first budgetary program, each lawmaker has been allocated Rs 5 million to spend in his/her constituency in the current fiscal year. Similarly under the second program, election constituencies have been allocated Rs 30 million each. The second fund was introduced three years ago, taking into consideration the absence of elected representatives in local bodies. Though preparation is underway to withdraw the two budgetary programs, government officials fear that the lawmakers will object their move. Lawmaker Rabindra Adhikari said that parliamentarian development fund is a global practice and should not be withdrawn. 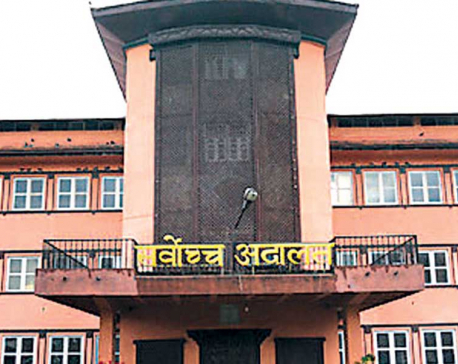 Adhikari, who is also chairman of parliamentary Development Committee, however, said that the budget of Rs 30 million to each constituency should be discontinued as elected representatives are coming in local units. Commenting on the output of the two programs, Adhikari said the funds have been properly utilized in some districts, while the results are pathetic in others. 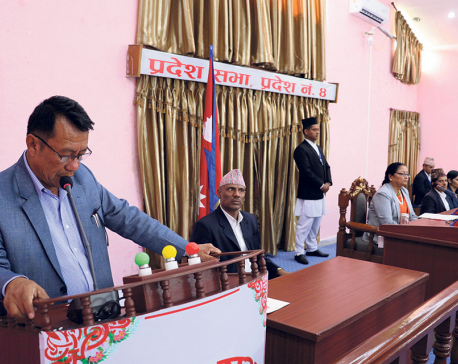 Nepali Congress lawmaker Dhanaraj Gurung welcomed the move, saying that the lawmakers are not representative of development projects“ "Our task is to make laws and devise policies," added Gurung. Lawmakers had received criticisms from all quarters when the Constituency Development Fund was endorsed three years. Ministry of Federal Affairs and Local Development (MoFALD) is doubling the budget for local units in the coming fiscal year compared to previous years. The MoFALD has proposed to distribute about Rs 100 billion to 744 units in Fiscal Year 2017/18, up from Rs 50 billion allocated in the current fiscal year. A MoFALD official told Republica that the ministry was finalizing the proposal to allocate Rs 100 billion for local units. The proposed budget does not include allocation made by other ministries which will also allocate to local units. Ministries have started homework for allocating budget for development projects directly to the local units as per the mandatory provision of sending budget to local units.